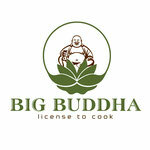 Service - BIG BUDDHA Restaurant - Thailändische und vietnamesische Spezialitäten! 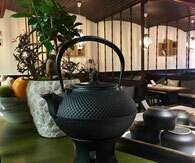 You can also enjoy our meals at home or in the office. Simply process! Pre-order by phone or via Big Buddha App and pick up by us. 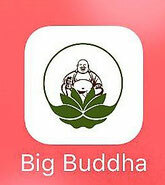 You can place your order by phone or via Big Buddha App and we will bring the food to you as soon as possible. 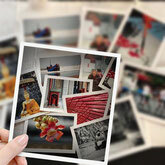 Surprise your family or friends with a tasteful idea - voucher from BIG BUDDHA.